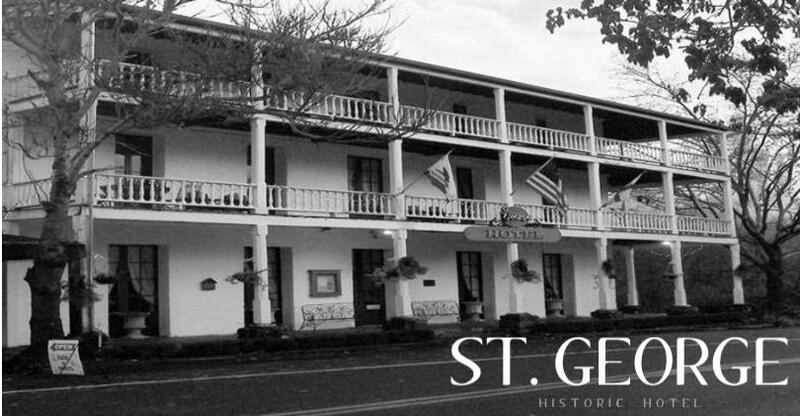 Kick-off the Holiday Season on Saturday, November 10 by visiting historic Sutter Creek. 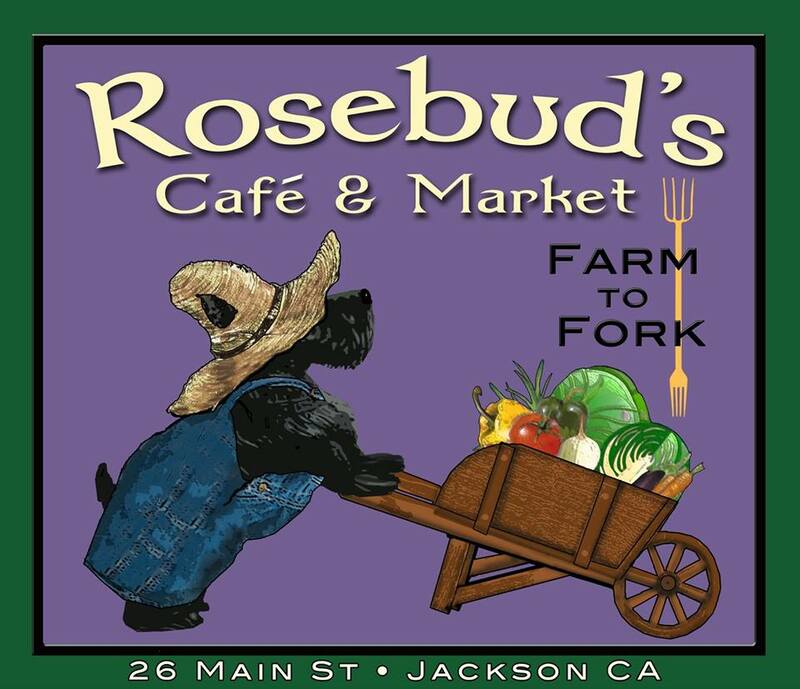 Twenty-five shops on Historic Main Street will be decorated and open, offering you wine tastings and cheery camaraderie. 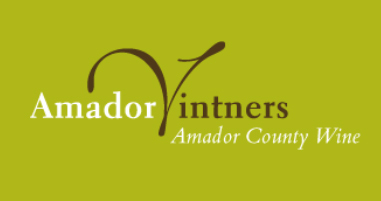 From 4:00 to 9:00 pm, the 21st Annual Winefest, benefitting AmadorArts, will feature over 25 family wineries of Amador County and a chance to win many auction items donated by people who see the arts as a vital resource in schools and the community. 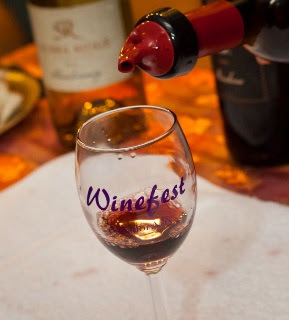 First, starting at 4:00 pm visit the Sutter Creek Auditorium, at 18 Main St., to check in – tickets are $40 --and pick up your Winefest Map, wristband, and commemorative wine glass. Start bidding on the many enticing silent auction items, including fine art, fine wines, deluxe packages of stays, trips and unique surprises. Then at 4:30 pm begin your journey up and down historic Main Street sipping and shopping, remembering to finish your glass before going to the next store (ABC law!). By 7:00 pm when the shops close, return to the auditorium, alive with Latin rhythm music by “Primitivo” (photo below) and jazzy decorations. Indulge in samplings of desserts and dessert wines. 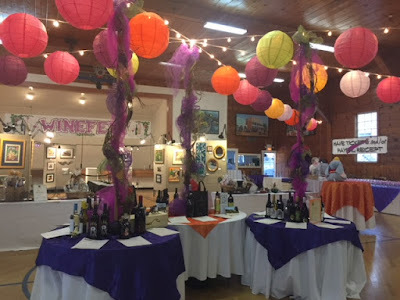 Partake in the “Mystery Wine” grab bag for $20 and finalize your bids in the silent auctions, which have been known to get wild and crazy. 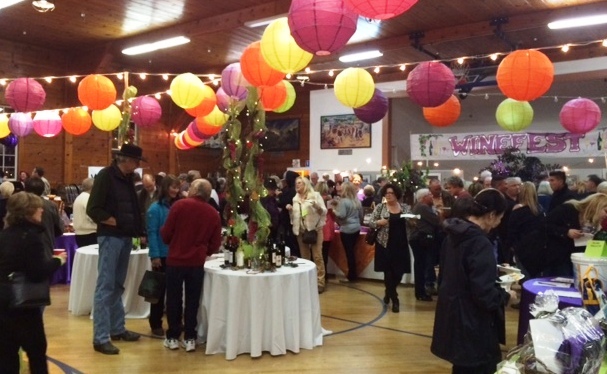 With a huge crew of dedicated volunteers, this annual major fundraiser benefits Amador County Arts Council’s year round arts programming and its core outreach to youth arts education. Buy and print your tickets in advance online at www.amadorarts.org. 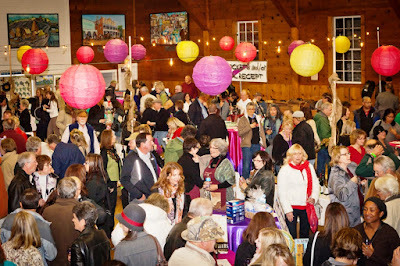 Do it early, as Winefest has sold out in recent years because it’s so much fun. 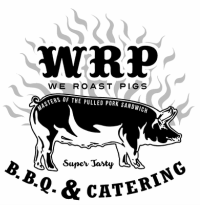 For more info, phone 209-256-8166. 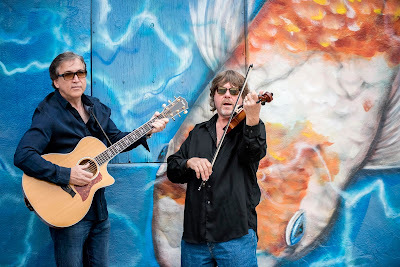 Feist Wines: Wine, Music and Big Crush! Start on Steiner: Harvest 2018 Has Arrived! Avio Vineyards: It's Harvest 2018, Avio Style!